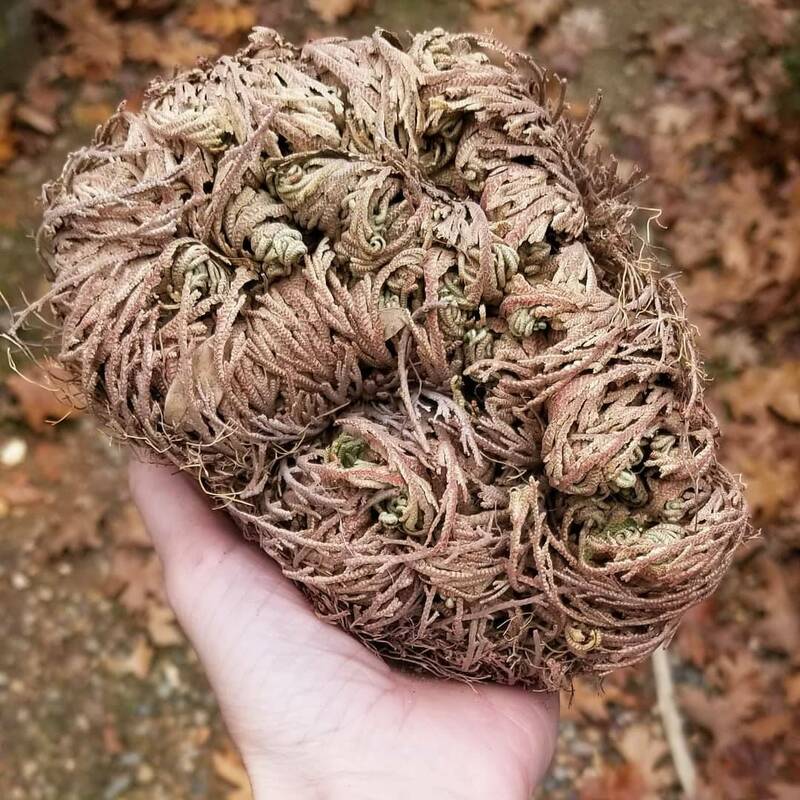 Rose of Jericho, prosperity magic from a sweet little tumbleweed. This plant is a member of the spike moss family. It can be found in Baja California. 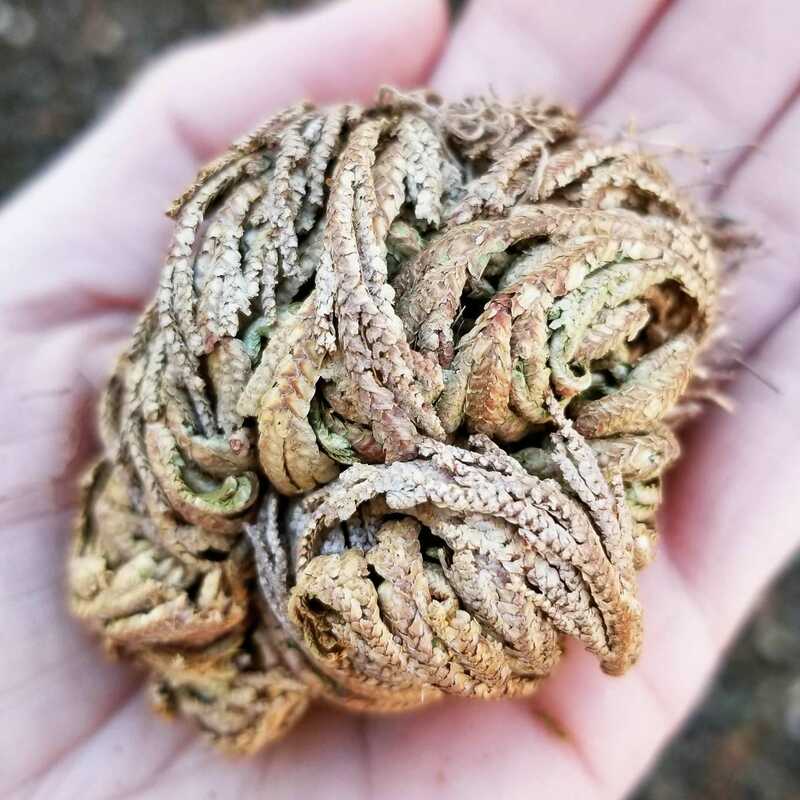 This sweet little wandering plant rolls around the desert and opens like a fern when it finds water. It then dries up and rolls on. This plant and further more it has a lot of magical properties. It is used in incense blends and for prosperity magic and has been known to be passed down for generations.